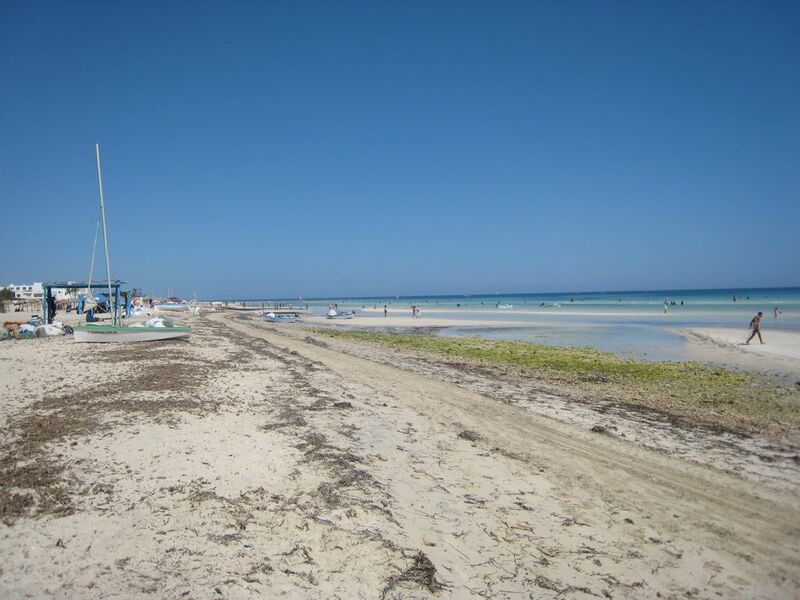 Top offers of operators for stays in Djerba! First child -12 years: FREE. Child between 02 and 12 years: 50% discount. Located in the harbor marina Houmet souk, the Haroun restaurant welcomes you in a fFriendly, romantic and chic. Djerbahood is a manifestation ofurban art, launched by the Itinerant Gallery of Paris in June 2014. In fact, the village of Erriadh in Djerba hosted the summer 2014 artists coming from around the world and more than thirty different nationalities investing djerbien this town to realize 250 works created for the occasion. These offers are based on a double room and for a minimum stay of 21 days for the month of March 2017. Traveling to Djerba on a scheduled flight from France and you would know the weight allowance, or the number of your checked baggage or hand luggage. Here is a summary of requirements for major companies offering regular flights between France and Djerba Nouvelair, Syphax Airlines, Transavia and Tunisair. You can find the main monuments, hotels, restaurants, on a interactive map. The Radisson Blu is located on the seaside, at the northern end of the tourist area of ​​Sidi Mahrez. Opened in July 2006, the Radisson Blu Resort & Thalasso offers a sleek blend of oriental art and contemporary luxury. The song of the dolphins is an exceptional adventure of 1H30 at sea Depending on your taste you can live in jet ski or boat.